Runnababez & Runnadudez Fleet Feet XC Camp is Underway! Runnababez & Runnadudez XC Camp is underway! Camp kicked off yesterday in the Chesterfield Valley Levee trails. 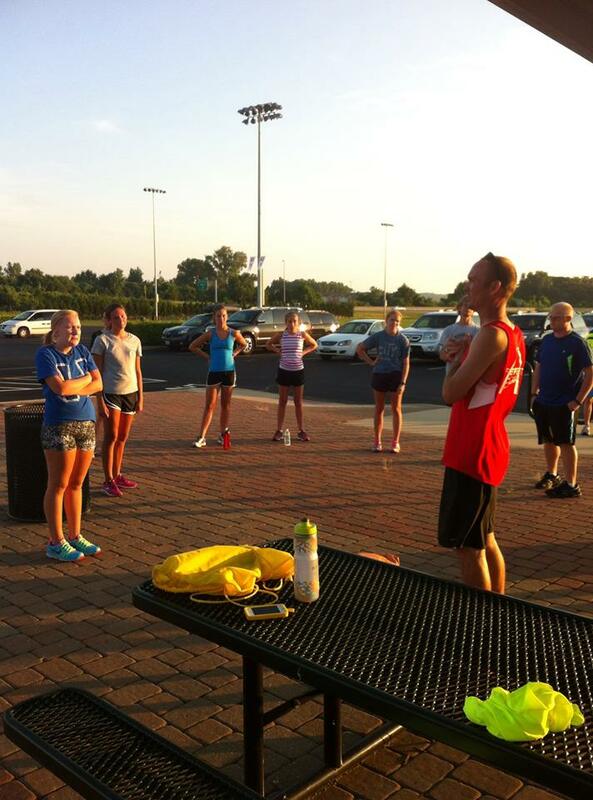 Runners learned proper form in doing speed drills, and headed out on a an easy run on a beautiful afternoon! Coach Cary also was the keynote speaker of the day, by explaining the importance of taking the first steps towards summer training and implementing everything learned at camp for training. ← Lisa Cary 2nd female-elite in Newtown Triathlon!